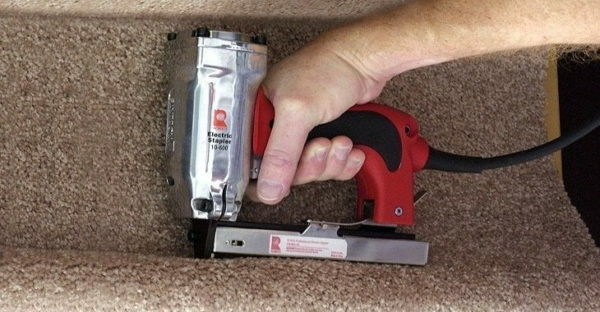 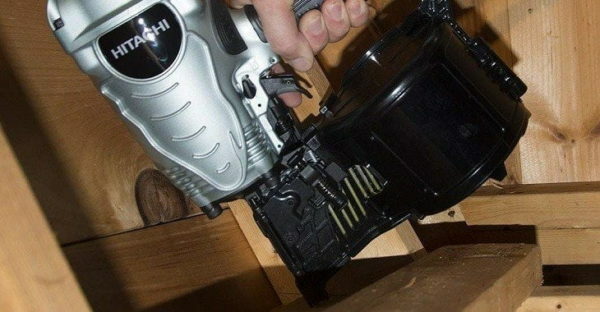 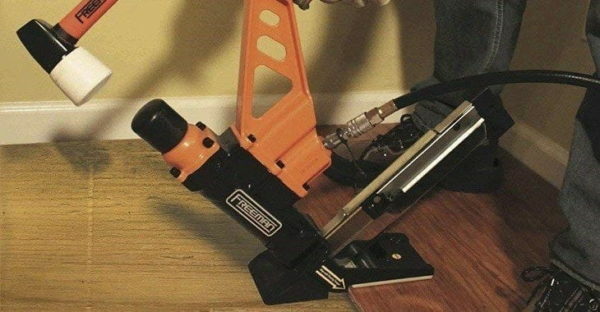 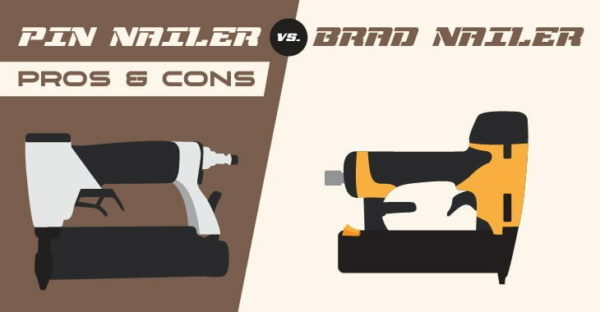 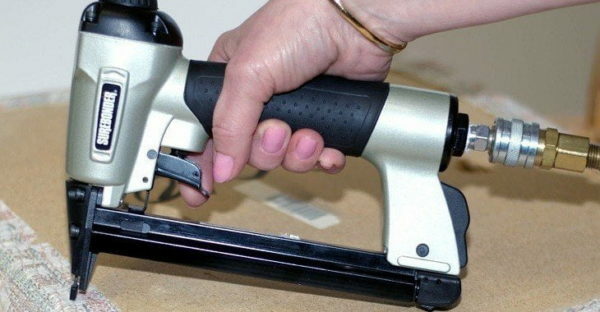 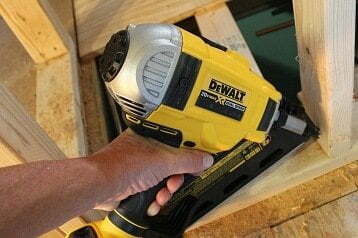 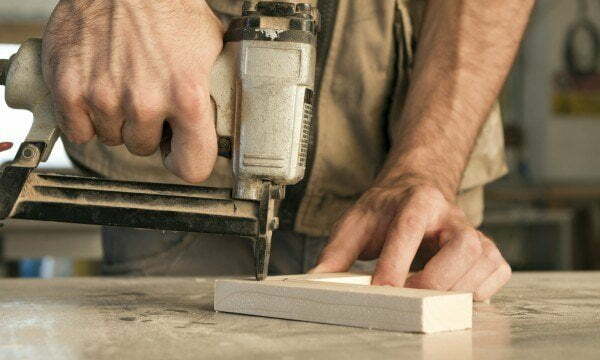 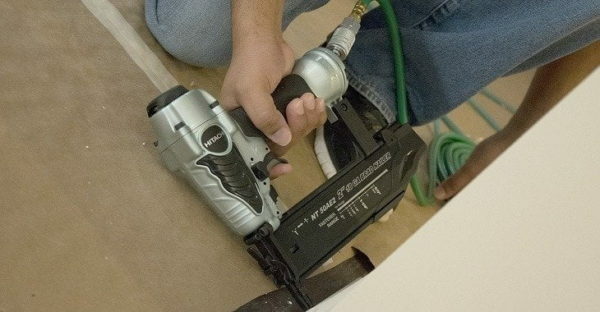 Category Archives for "Nail Gun"
Pin Nailer vs. Brad Nailer: Which is Better for You? 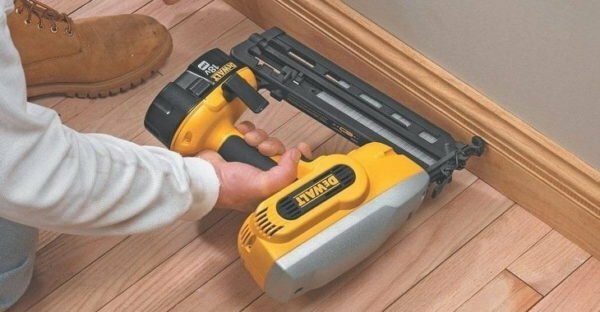 Clipped Head vs. 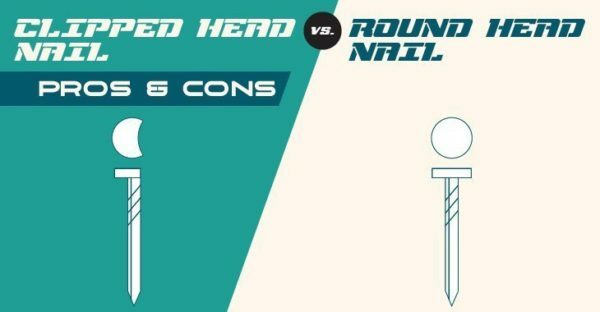 Round Head Nail: Which is Better for You?